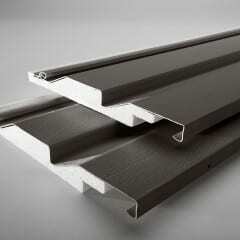 Contoured to fill the gap behind siding, serves as a shock absorber to protect from impact damage. Permanently adhered for tighter, less noticeable seams. 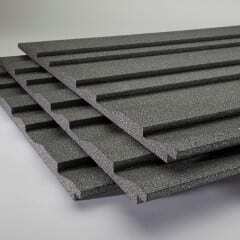 Available in widest array of profiles and colors. Levels the wall and fully supports the siding, helping it maintain its shape over time. Levels the wall and fully supports the siding, helping it maintain its shape over time. Prevents sagging and warping. Enter an e-mail address below to share this product comparison.